Rakhi, also known as Raksha Bandhan, which means ‘the knot of protection’ is primarily a celebration of passions. It is believed that the sacred thread of Rakhi has amazing power to bind the friendly relation of a brother and sister. 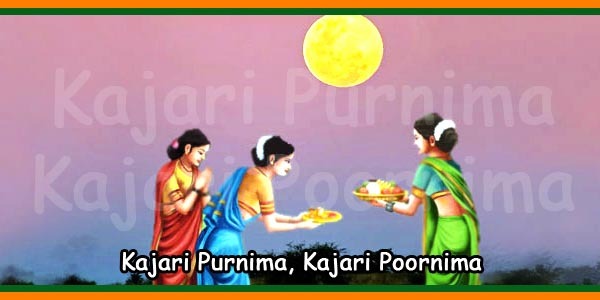 From time immemorial this festival is being celebrated to appreciate the most holy relations on this world. 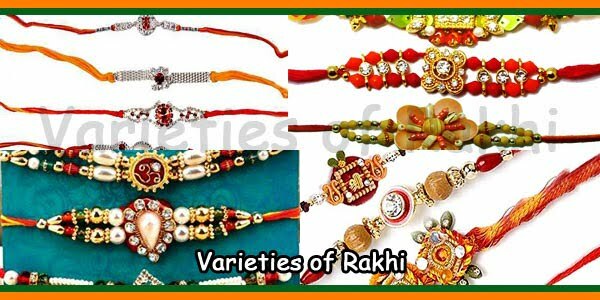 Rakhi festival is celebrated in almost everywhere in this world but it adopts different name in different regions. 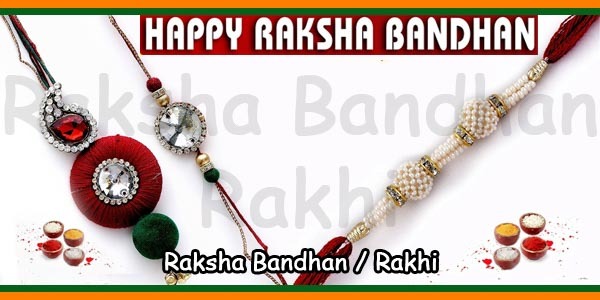 India is globally known for its strong system of relationship and family, and hence Rakhi festival is celebrated in India with lots of aspects of love and affection. The eternal love and protection between brothers and sisters is the highlight of Rakhi festival. It can also be said that Rakhi festival is an occasion for expressing your love for your siblings who always remain as your friends even in the worst days of your life. In India Rakhi festival is a celebration that involves lots of love and enthusiasm. 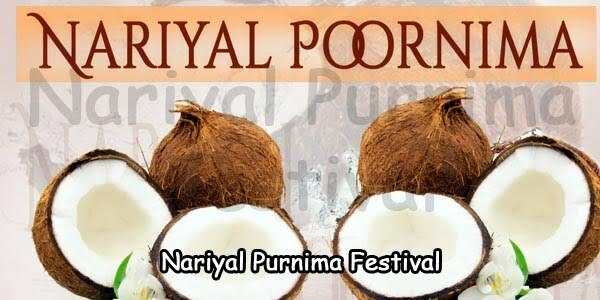 It is not just tying Rakhis to the brothers, tasting delicious dishes, and exchange of gifts, but there are lots of other elements involved in this festival. You have to consider the collective action of all these elements in order to make the Rakhi festival more interesting. 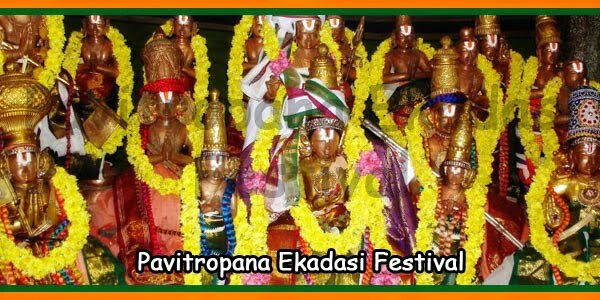 It is a colorful festival and highly enjoyable and that is why people always eagerly await for its arrival. The auspicious day of Rakhi begins with tying the sacred Rakhi thread by the sister on her brother’s wrist. No doubt, Rakhis represent love and care of sisters for their beloved brothers. Similarly, brothers are aware of the true meaning of Rakhi and by extending his wrist to accept Rakhi, he takes pledge to protect his sister from all sorts of hardships of life. Sisters apply kumkum powder (tilak) on their brother’s forehead and accomplish aarti before him praying God’s blessings on her brother. In brief, Raksha Bandhan is the alternative expression of love and emotions shared by brothers and sisters. By tying a lovely Rakhi and exchange of gifts, siblings from all over the world enjoy the happy moments of the day. It is a wonderful time for celebration and enjoyment in the presence of your near and dear ones sharing mouth-watering dishes and delicious sweets. Every gift exchanged on this day is wrapped with love and passions. Even if it is not possible for physical get-together of the siblings they can still send greetings, Rakhi and gifts by online. The celebration of this auspicious day creates the feeling of love and togetherness and there is no doubt the world will be united as one.